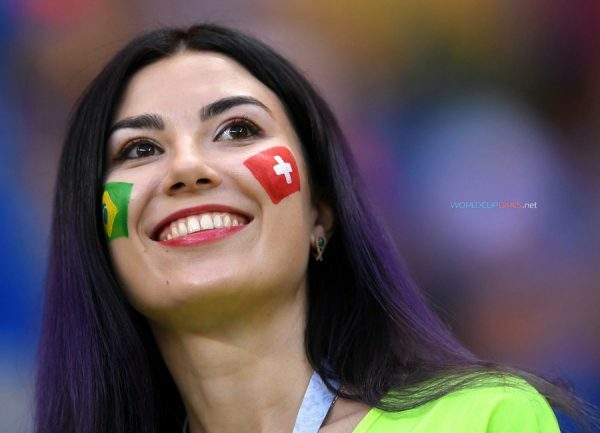 FIFA world Cup 2018 is into its peak after all 32 teams played at least 1 match in the competition. 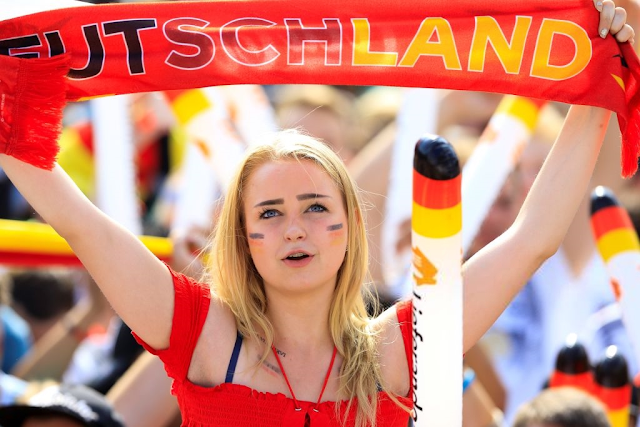 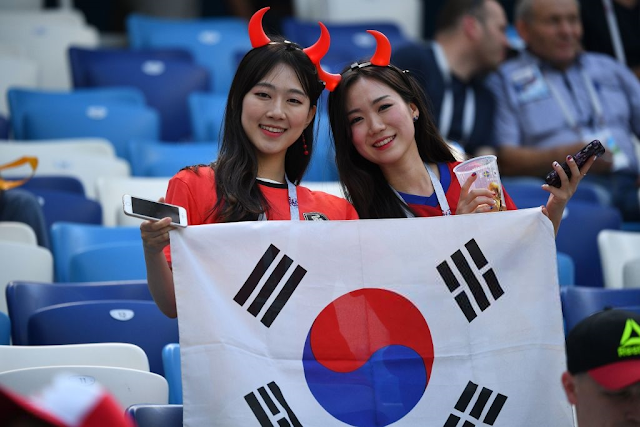 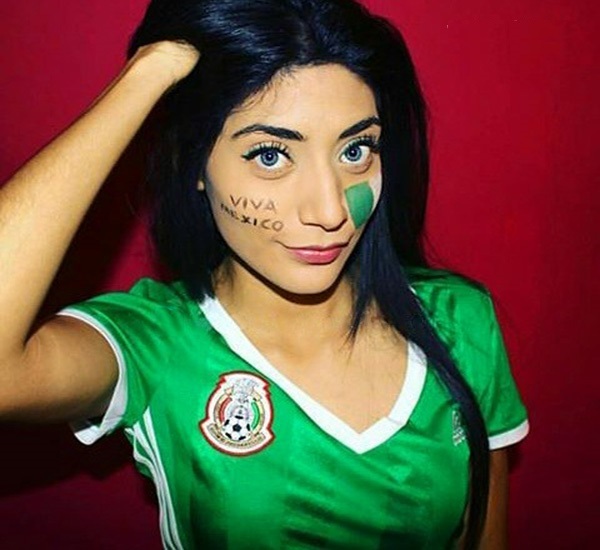 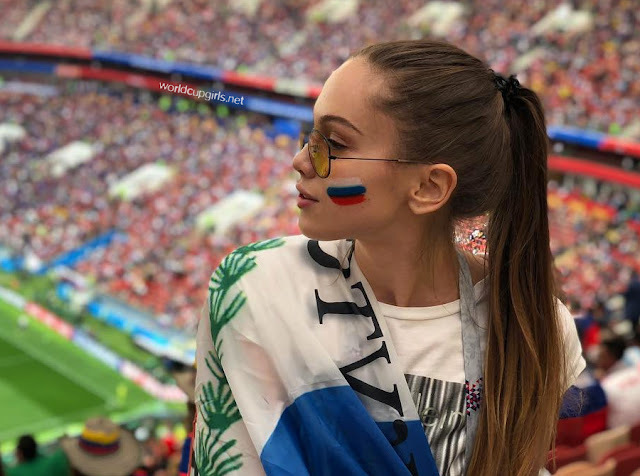 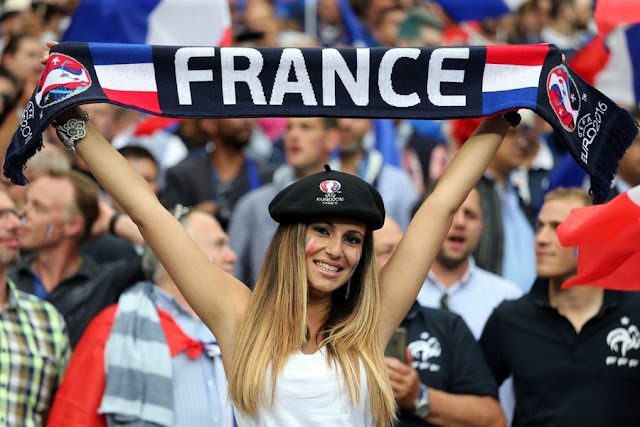 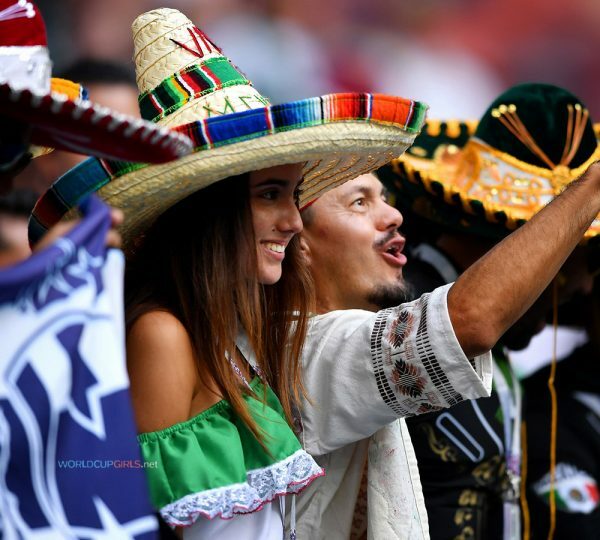 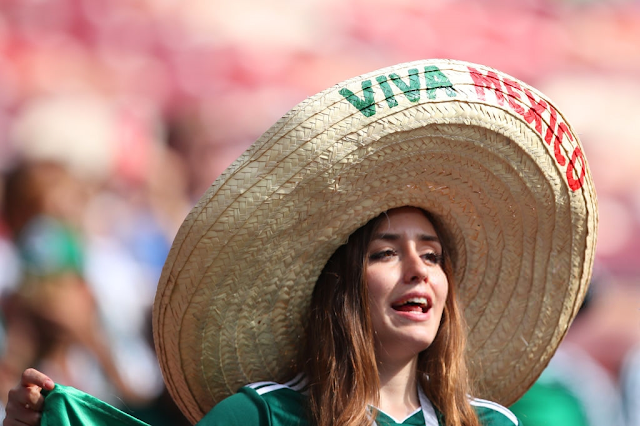 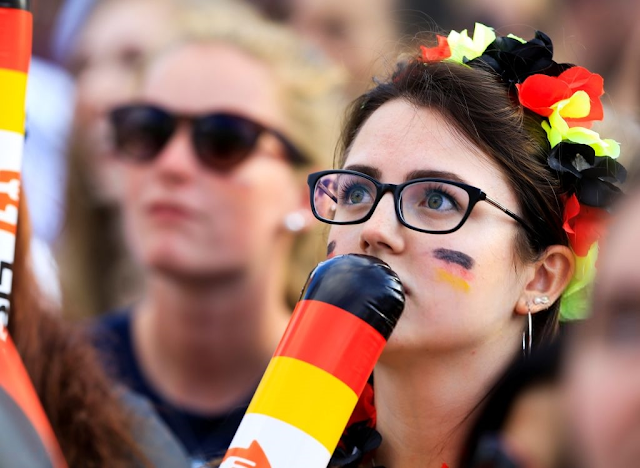 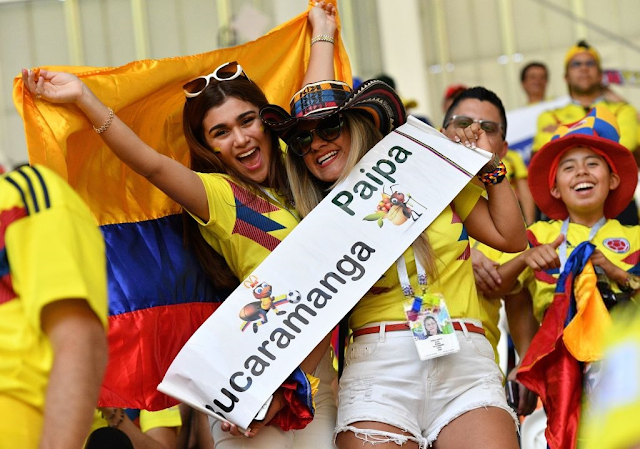 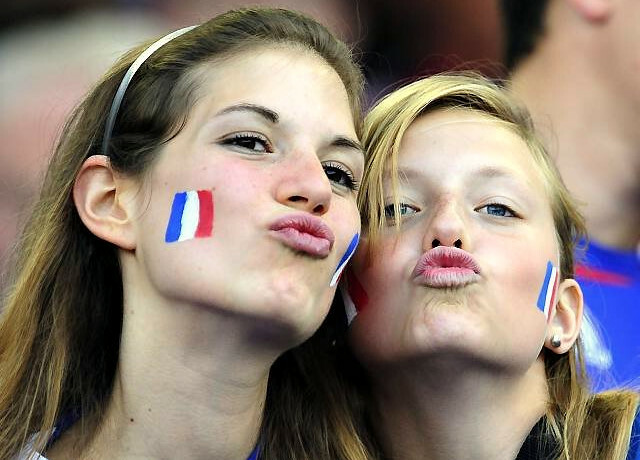 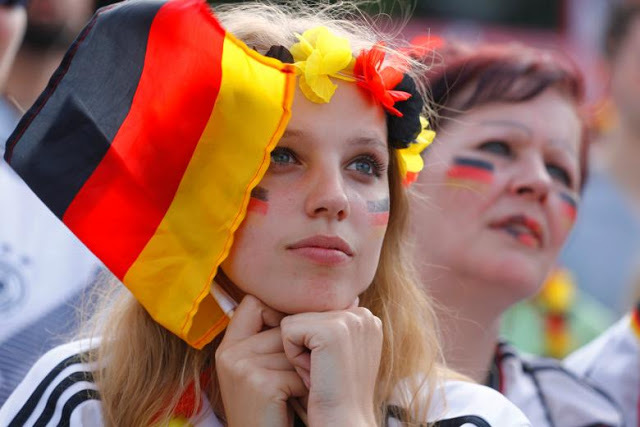 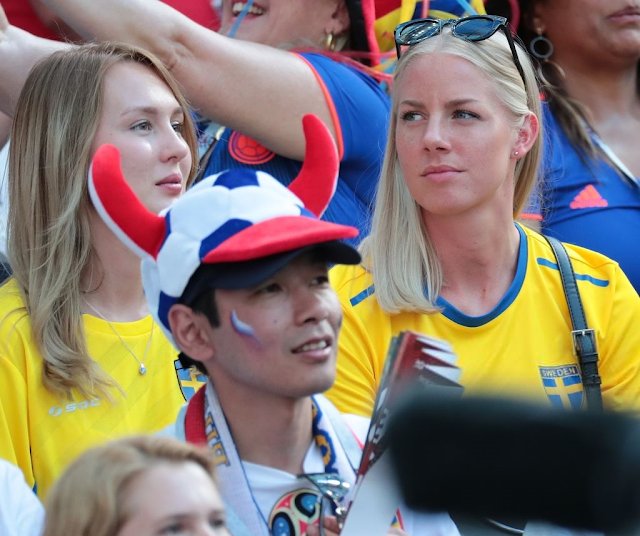 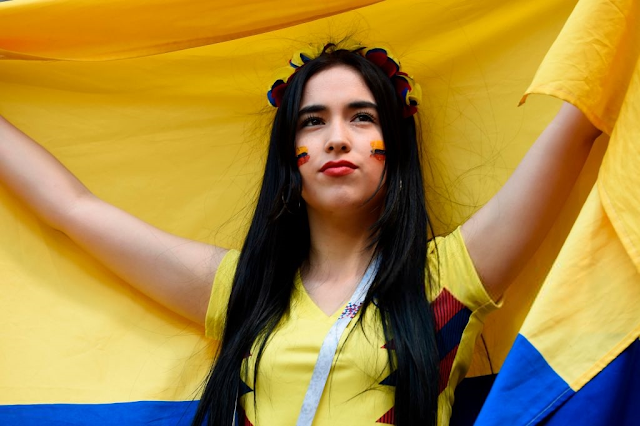 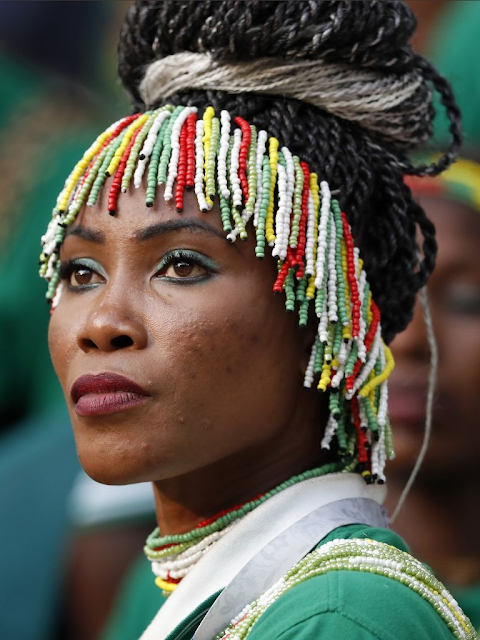 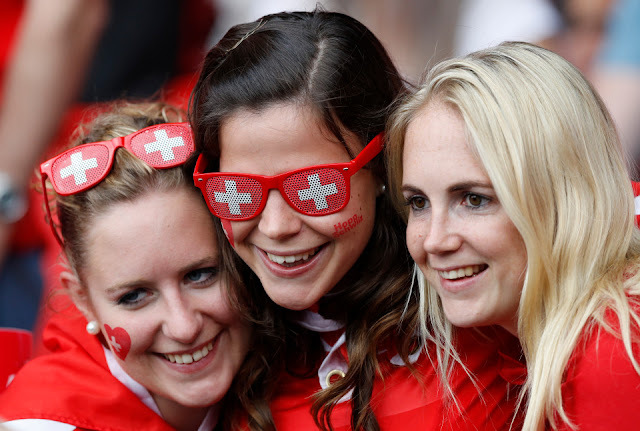 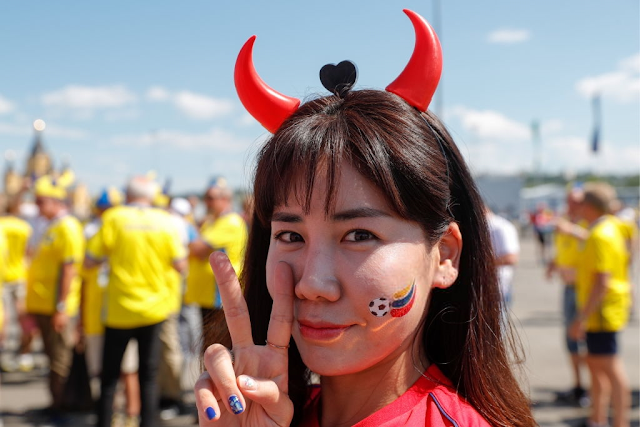 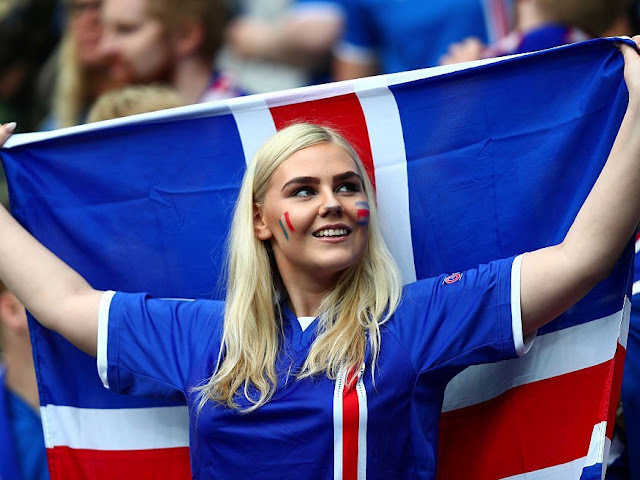 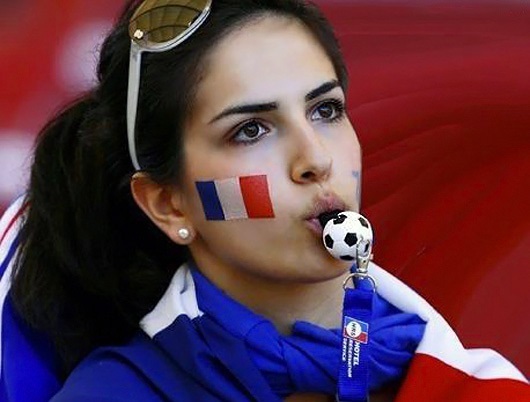 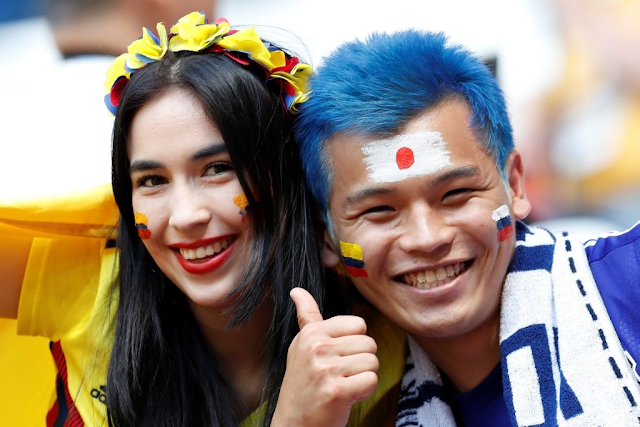 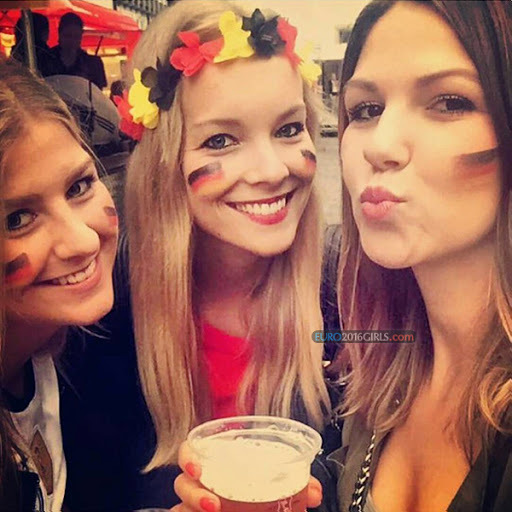 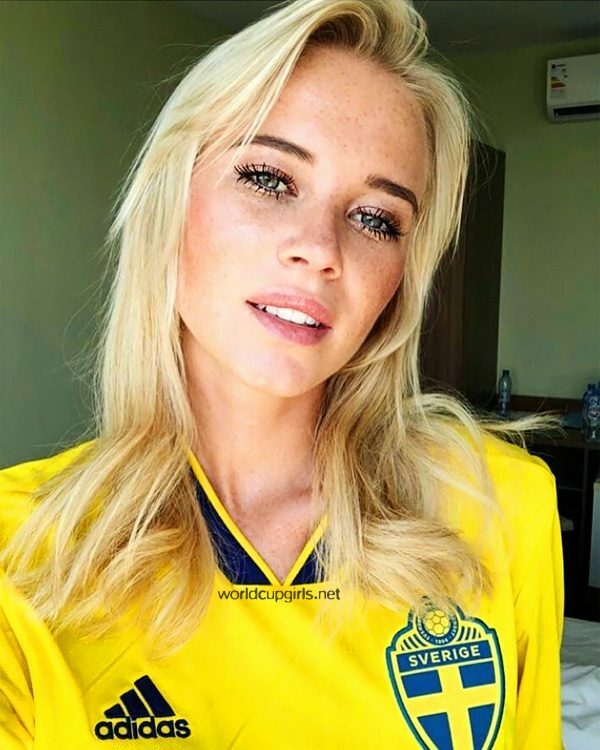 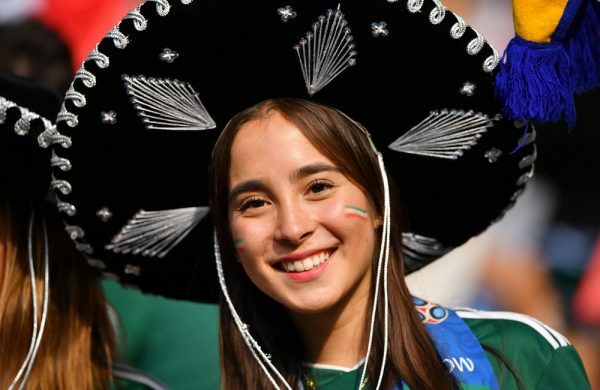 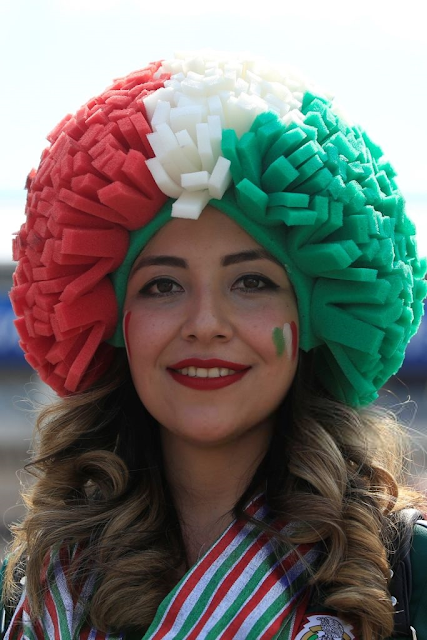 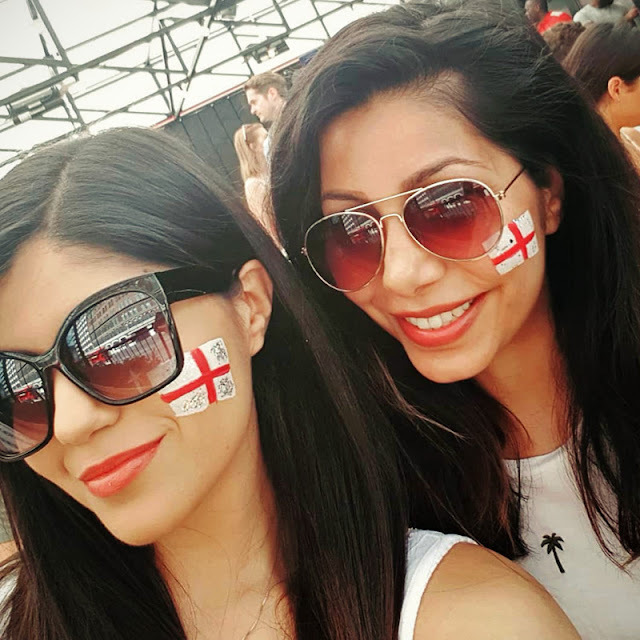 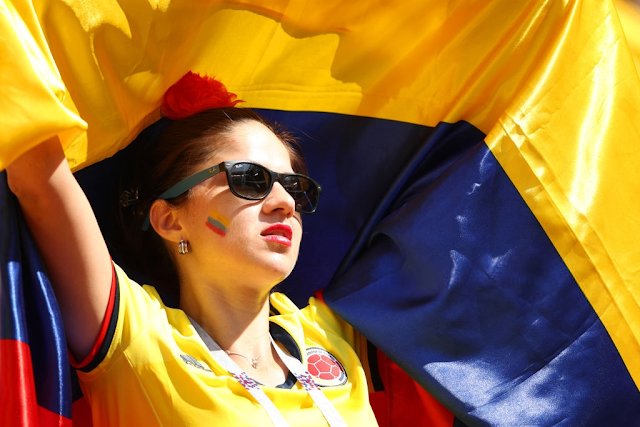 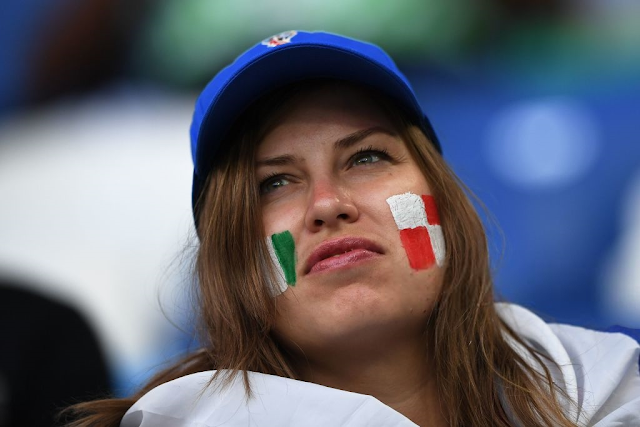 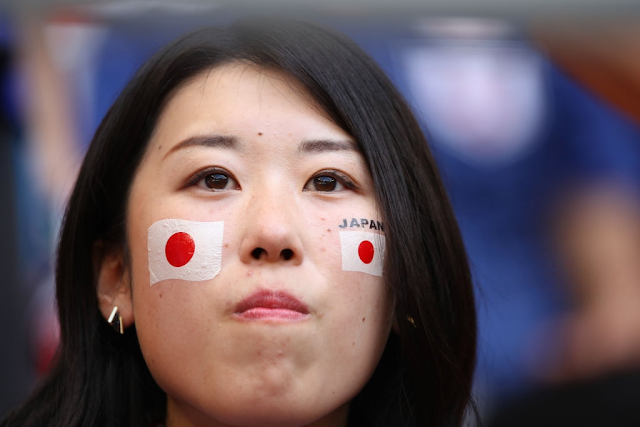 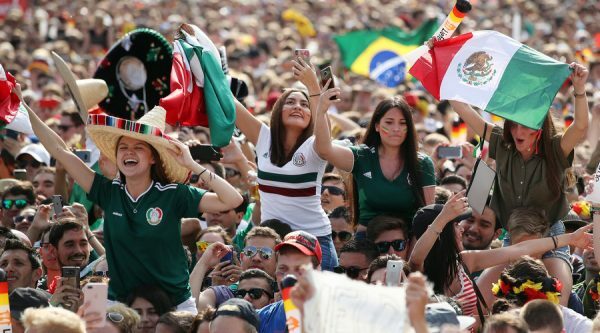 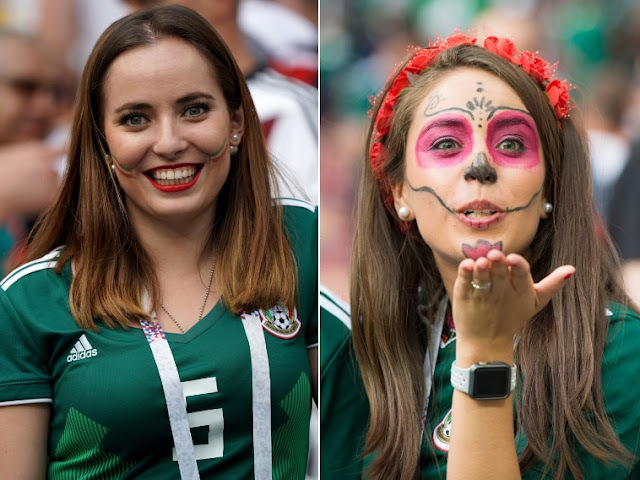 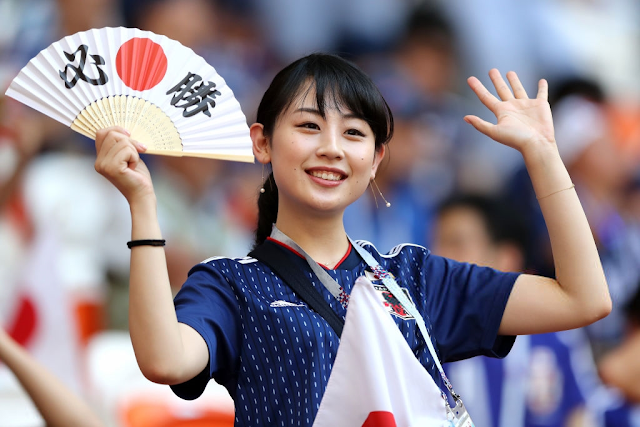 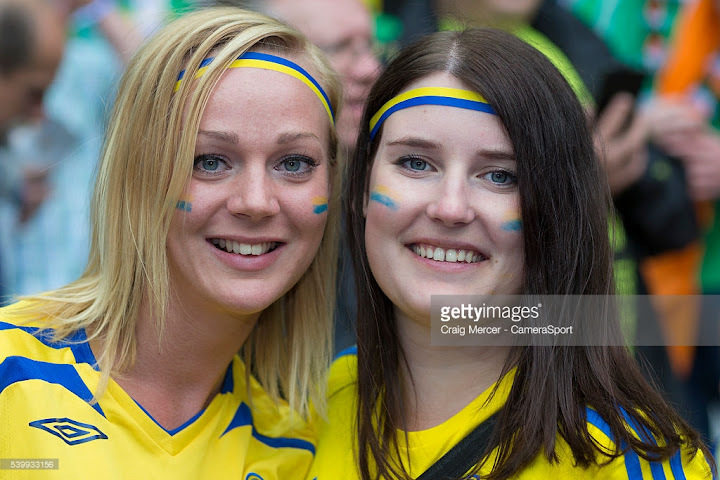 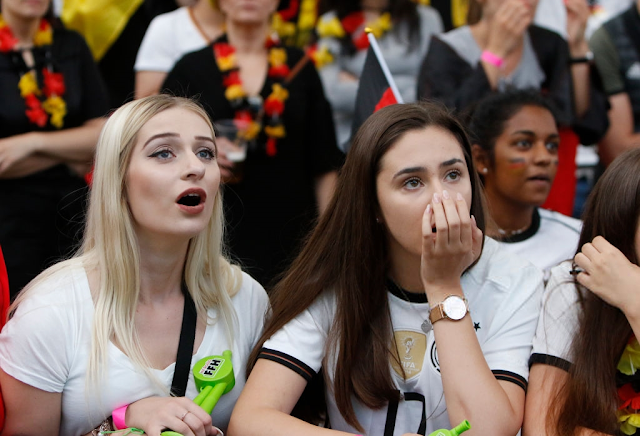 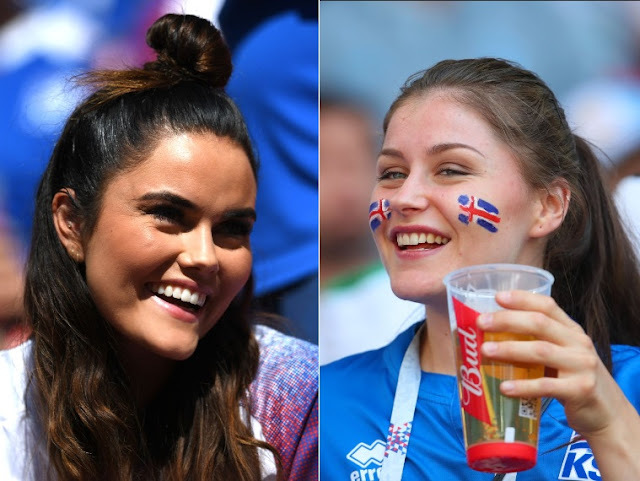 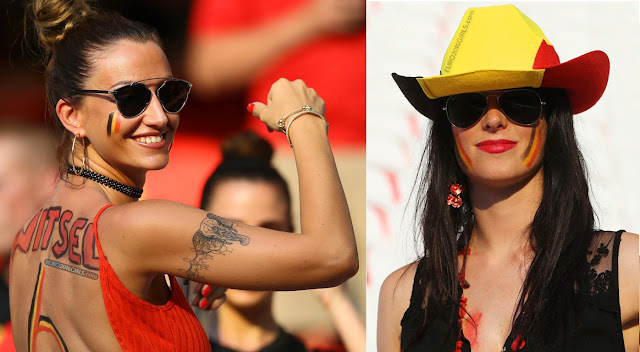 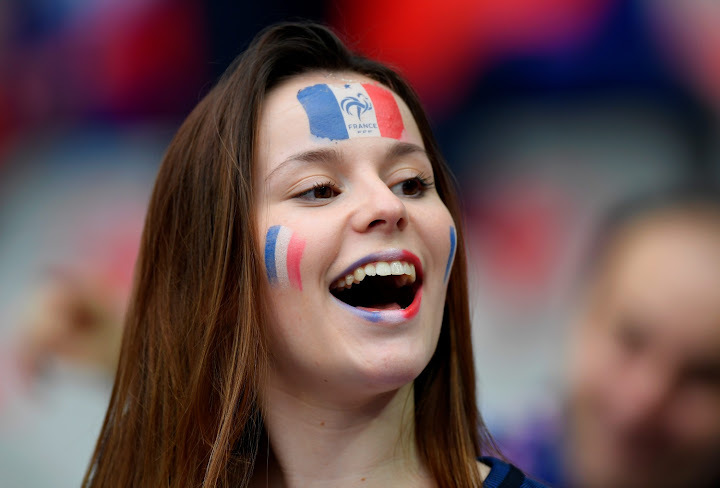 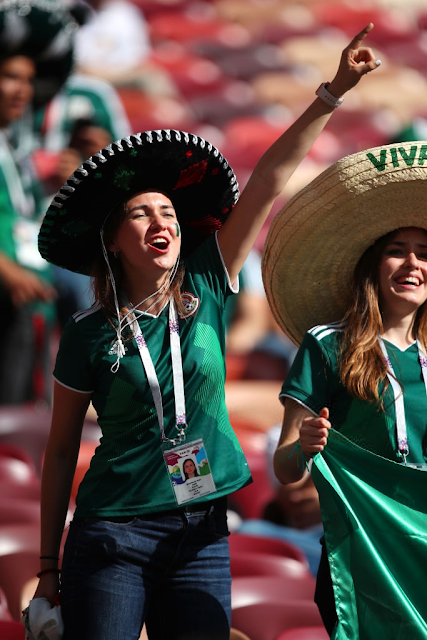 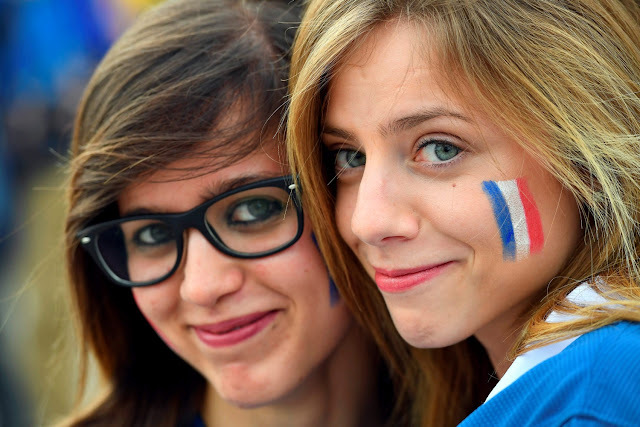 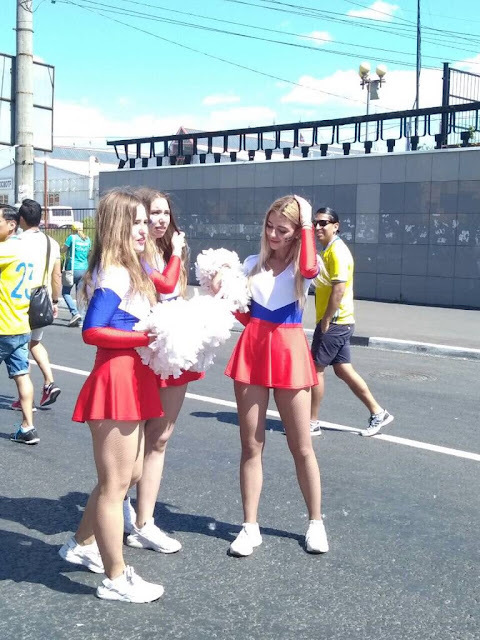 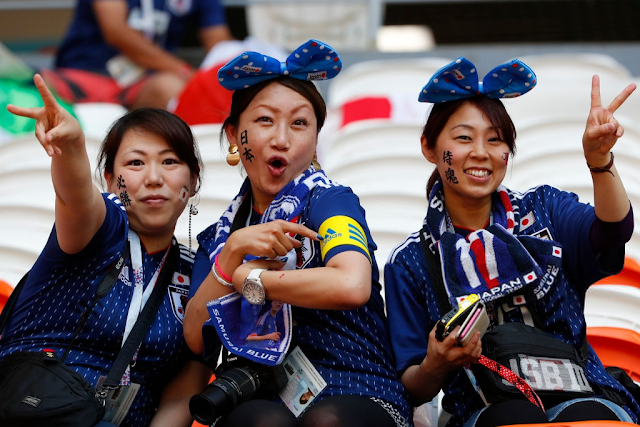 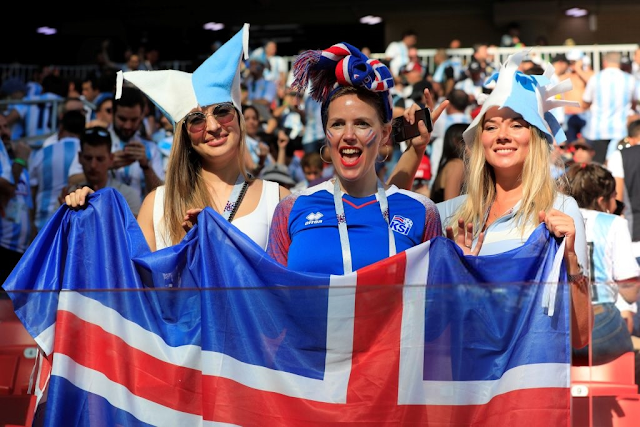 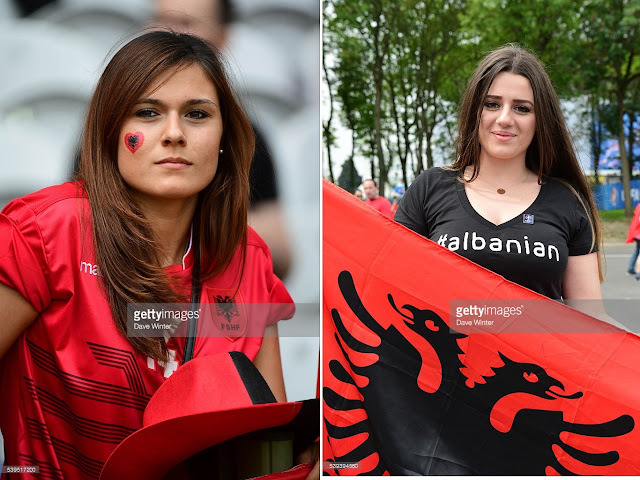 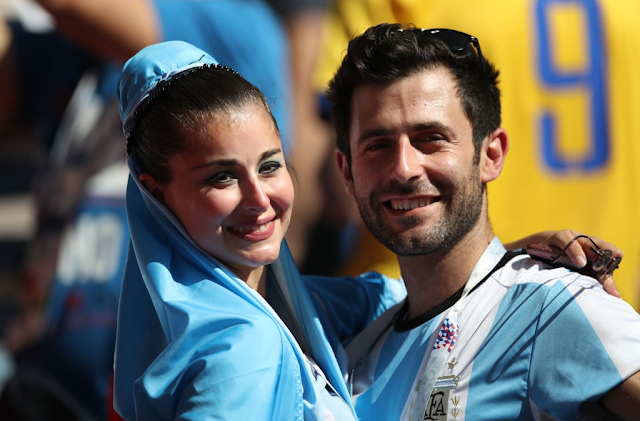 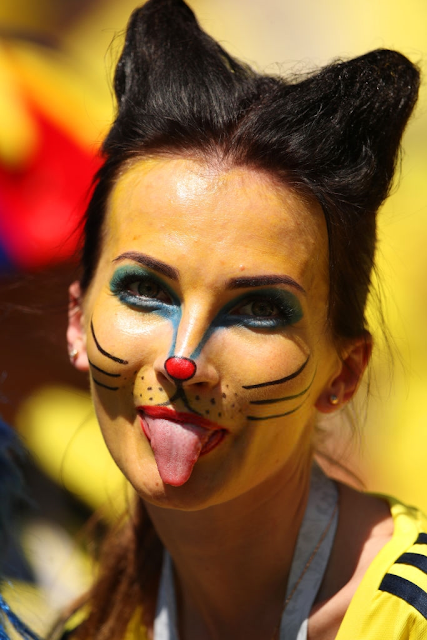 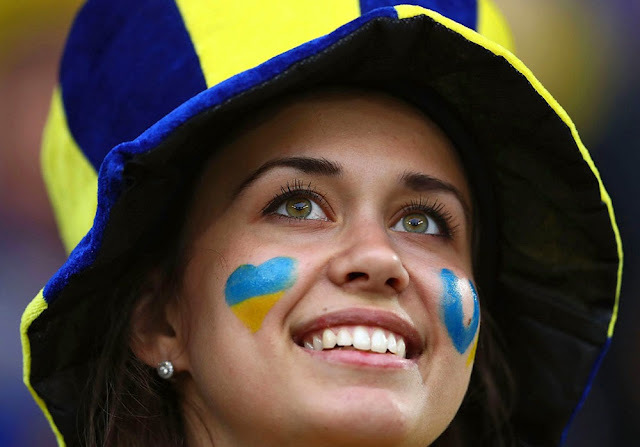 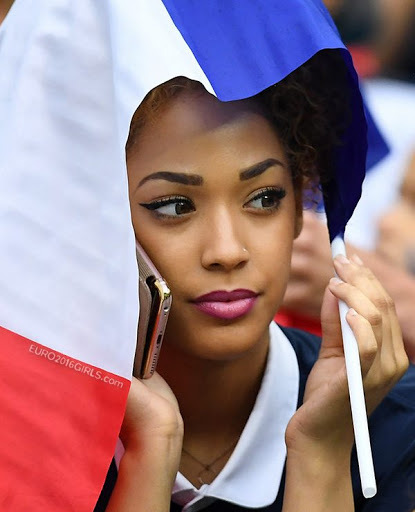 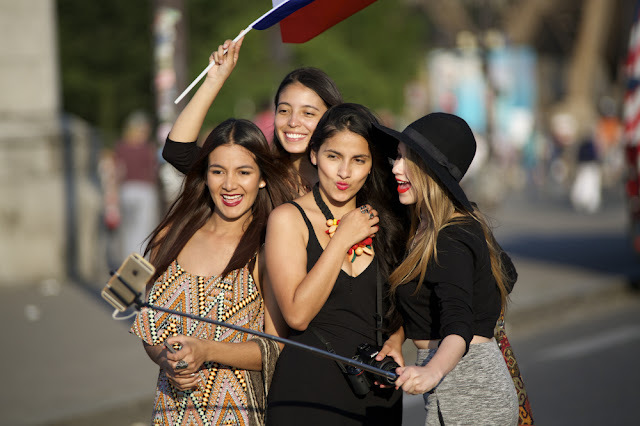 Every now and than during the live match camera pans to the crowd and we spot some stunning female fans so we decided to keep track of all the hot girls from FIFA World Cup 2018. 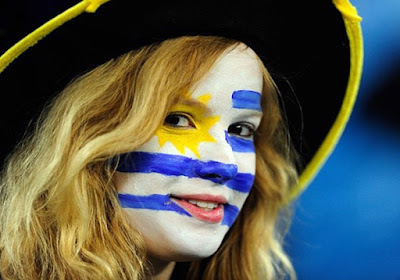 As we move forward in the competition we will keep updating with new pictures.